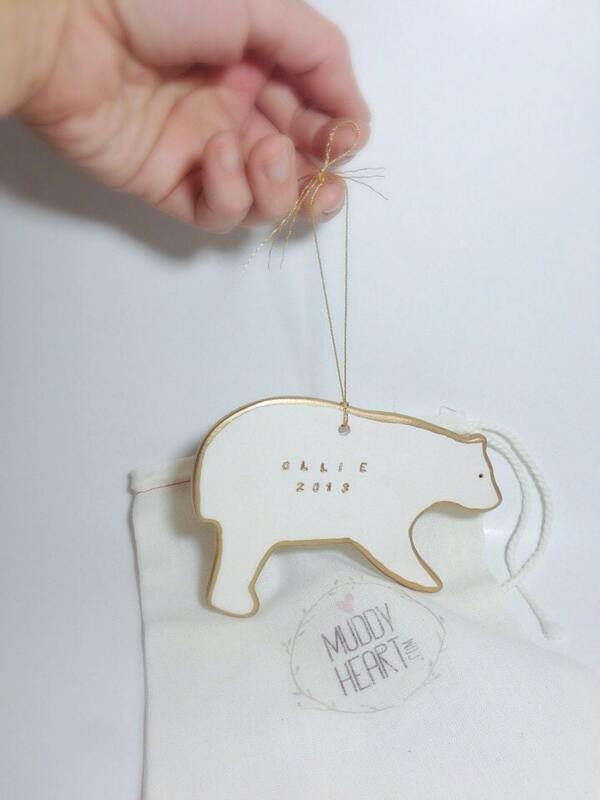 Trim your tree with this darling personalized ornament. 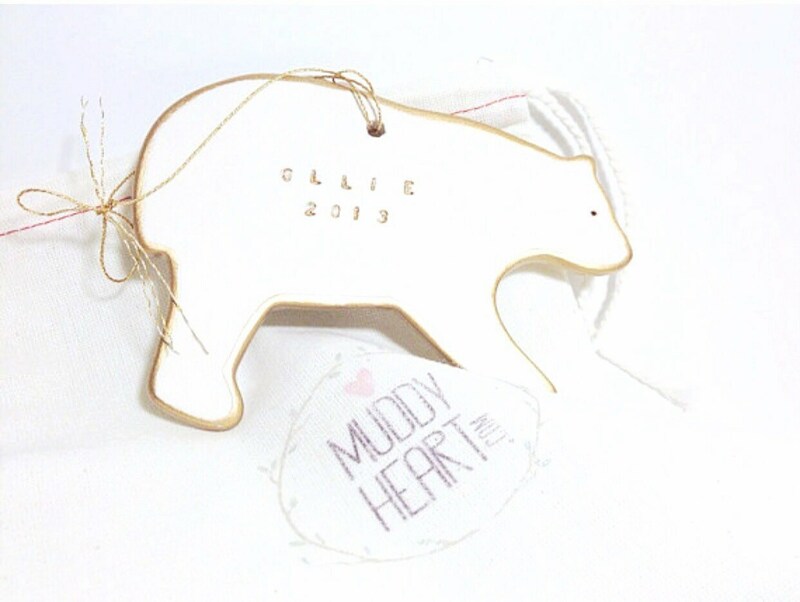 You can include a name or special word , a birth date, a special date or the current year to customize your ornament. 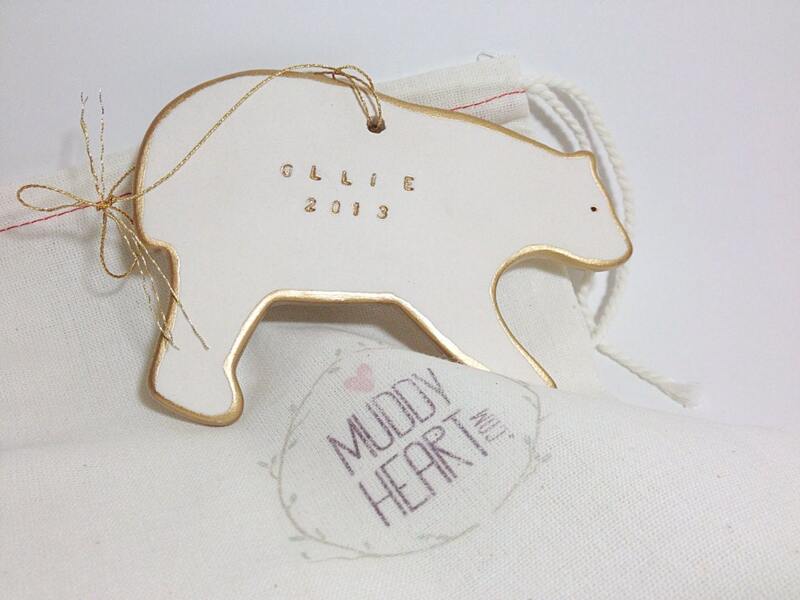 This ornament is handcrafted with love and detail, to become a family heirloom piece to be treasured forever. 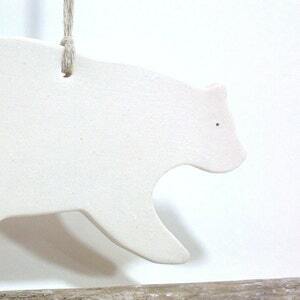 This ornament is perfect for all christmas decor, and also as wall accent all year round!. 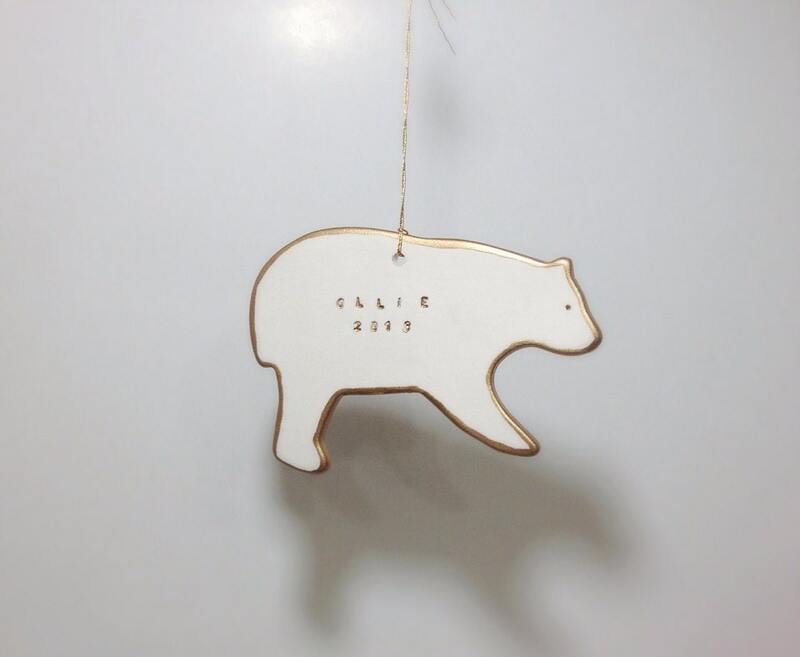 the wording and edging are all glazed with real 22k gold luster to add a bit of understated glam, while the ornament itself is left glazed in matte clear for a delicate and minimal look. 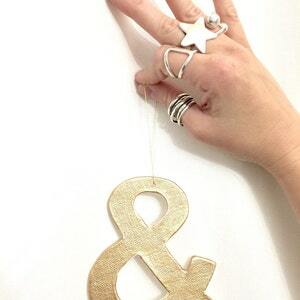 It is finished to a very smooth , matte texture.It securely hangs from gold string. 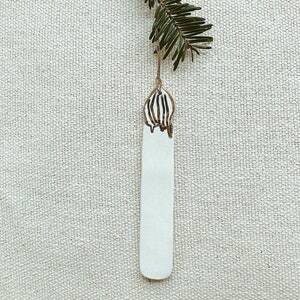 The ornament is individually wrapped in a cotton bag, . 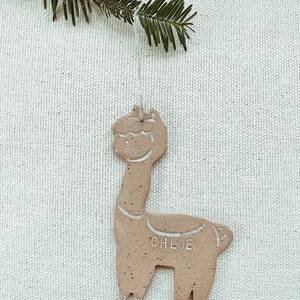 This makes the perfect little gift for your friends, your kid's teachers, your neighbors, or for your family, decorating your Christmas tree this and every holiday to come. ** Please allow 2 weeks while I create this piece for you . 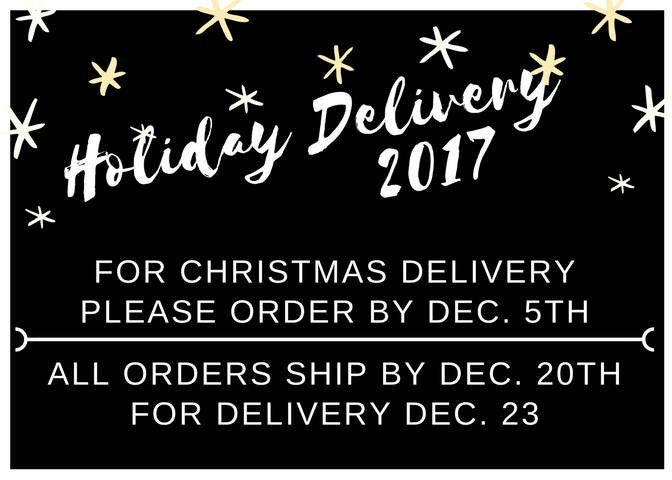 PACKAGING --- Every piece is gift wrapped and packaged to arrive looking beautiful and safe! soooo adorable!!! perfect for my daughter!